It happened Friday morning off State Road 50 in Ocoee, Florida. 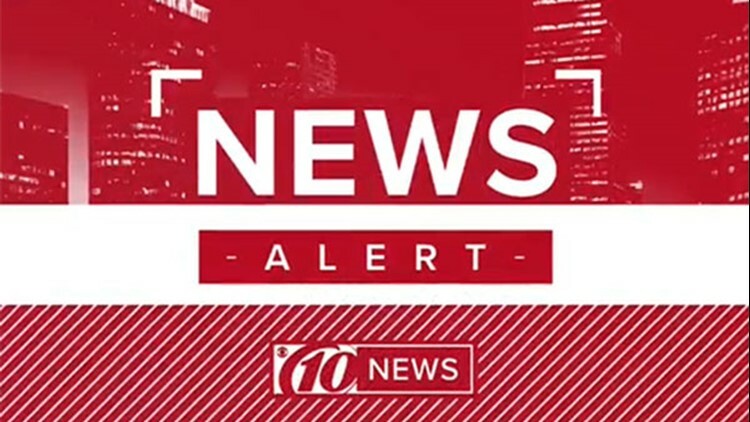 OCOEE, Fla. — Authorities in Orange County say they have found a male child who was in the back seat of a vehicle that was stolen Friday morning in Ocoee, Florida. Police say the carjacking happened at Good Homes Plaza off Florida State Road 50. Law enforcement officers urged the public to be on the lookout for a white 2004 Oldsmobile Alero two-door vehicle. They have since found the vehicle and put a suspect in handcuffs.